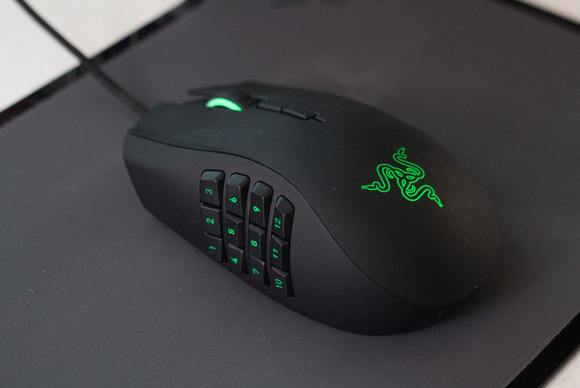 A Mouse is like a right hand for a gamer. A best gaming mouse should be precise, accurate, smooth, click and ergo-metric. But are these only things that makes a mouse good?, or what makes a mouse accurate? The first thing to look for is a high quality sensor. A sensor provides the feedback for a mouse that increases the accuracy of a mouse. Basic mice usually have an Optical sensor( or LED sensors). They are good but not better, since they does not work when a mouse is lifted slightly from the surface. 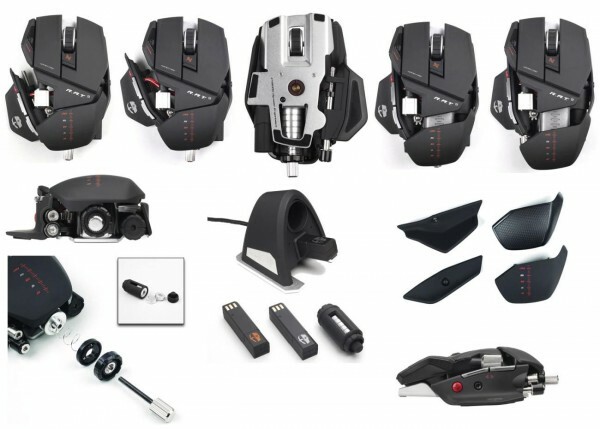 Hence Laser mouse are used, which provides better tracking feedback and much better accuracy.. 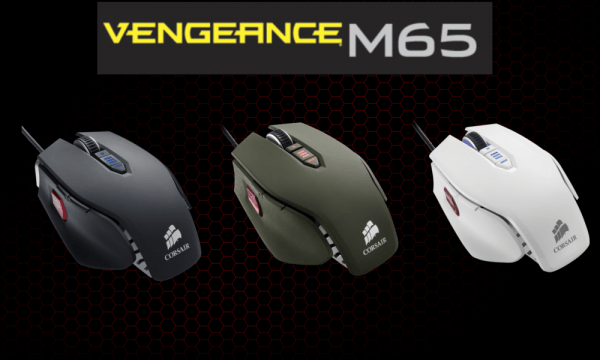 Termed as the best FPS mouse available, with 8 programmable buttons and a special dedicated sniper button(which slows down DPI). It is also know for its comfort and precision with 3 adjustable weight. It also comes with a highly customizable software. It has a Laser sensor of 8200 dpi. It is available for $69.99. It is the most expensive mouse available till date. It comes with deep customizable features like three different palm rests and three different pinkie grips, depending on whether you want comfort, grip or height. You can also change it’s weight, width and relative button placement, hence changing the whole look of the mouse. It is available for $121. You can see its more feature in below video. 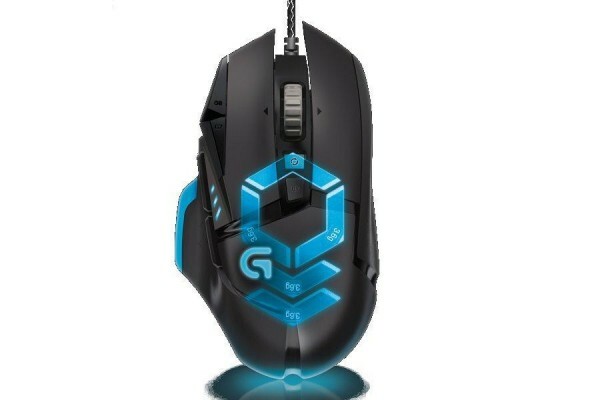 Logitech has made many high performance mouse in past and is still continuing to manufacture the best devices in terms of features and comfort. 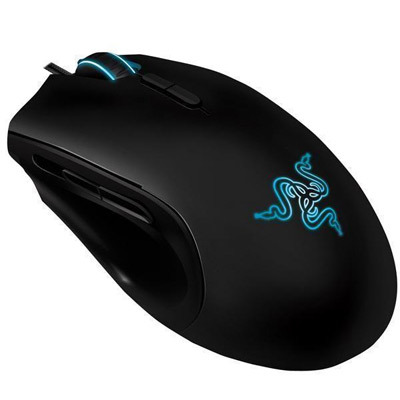 It comes with weight customization, 11 programmable buttons and smooth/stepped scroll wheel. It is available for around $80. 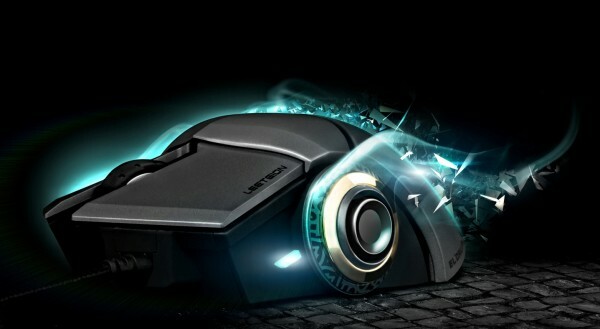 We hope you like our article of top 10 gaming mouse .Also read our other articles on Computer hacking.